1947. 267 pages. No dust jacket. This is an ex-Library book. 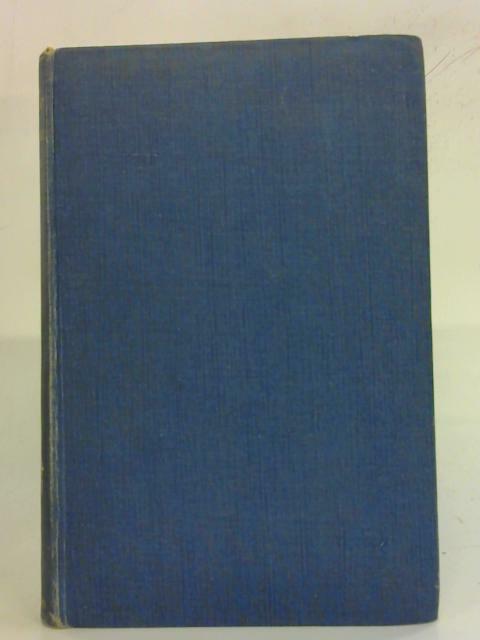 Blue cloth with gold lettering to spine. Contains illustrations. Ex-library copy with expected inserts, stamps and inscriptions. The pages remain clear with some light tanning, foxing and occasional marking, this is heavier towards the endpapers. Some pages are poorly finished and appear rough-cut. The boards have light wear to the edges, there is some bumping to the corners and heavier bumping and some discolouration to the spine. A library catalogue number appears to the base of the spine.